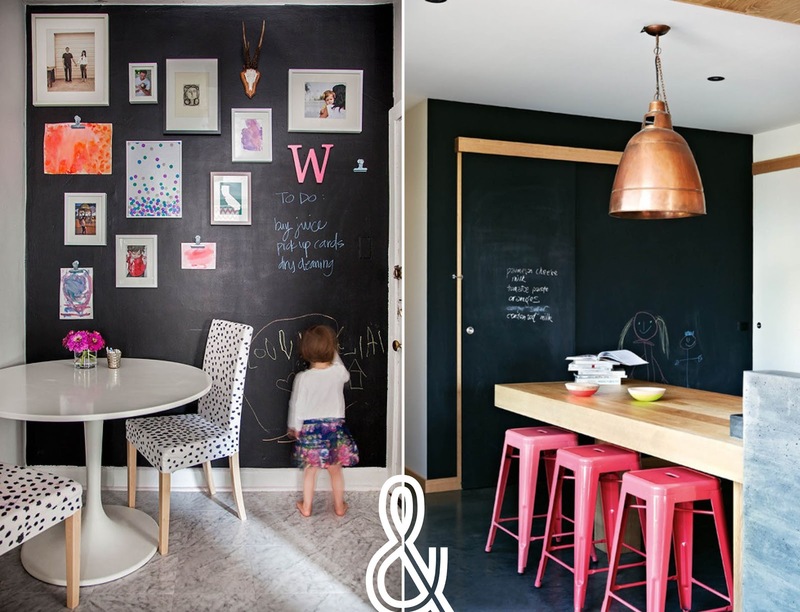 I reeaalllyyy want a chalkboard wall in my apartment. Do or don't? chalkboard wall = chalk dust everywhere. I'd go for a smaller portion of wall...such a cute idea! Do!!! Yes, Anne - do! Although the dust factor is a very good point :) Love your blog!